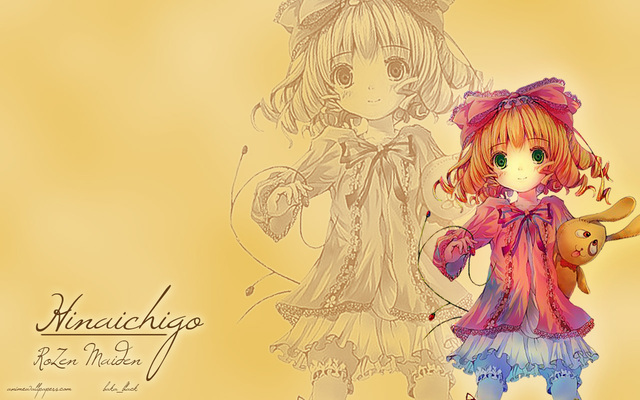 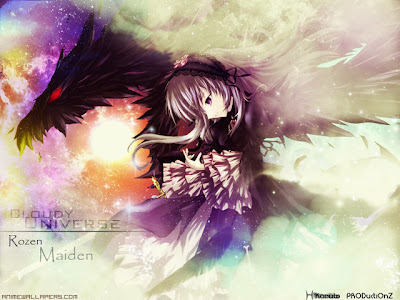 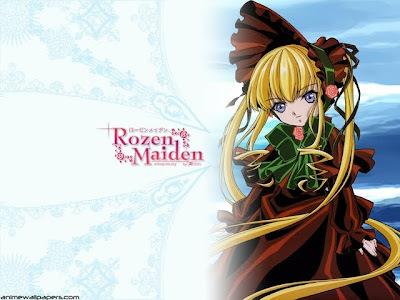 Rozen Maiden (ローゼンメイデン) is a manga series created by Peach-Pit. 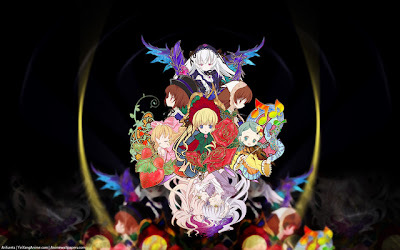 The story centers on Jun Sakurada, a young hikikomori boy that forms a bond with Shinku, a living doll of the "Rozen Maiden" series, who was created by the mysterious dollmaker Rozen hundreds of years ago. 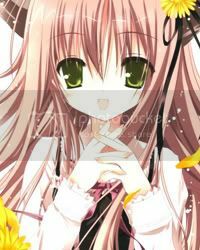 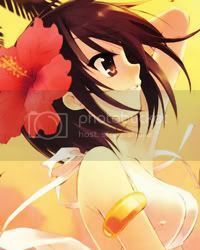 The series examines the living habits and personality of each of the Rozen Maidens whom Jun encounters, as well as their quest to become the perfect girl, named "Alice". 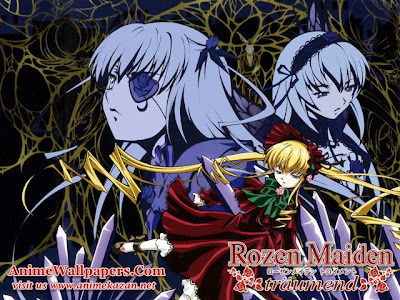 Rozen Maiden was originally serialized in Monthly Comic Birz from 2002 to 2007 and in English by Tokyopop from 2006 to 2008. 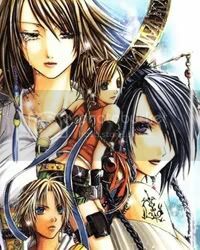 A new manga series started in April 2008, now in Weekly Young Jump, but still published monthly. 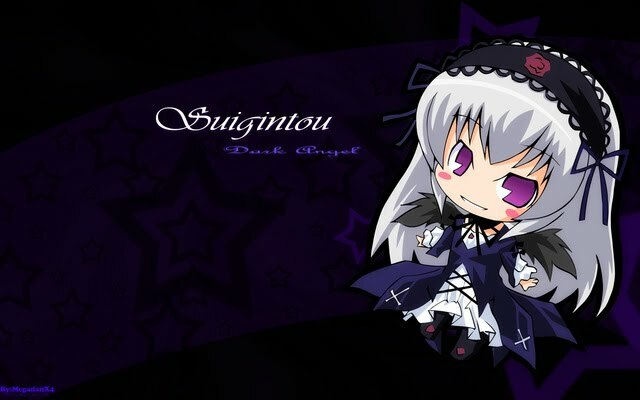 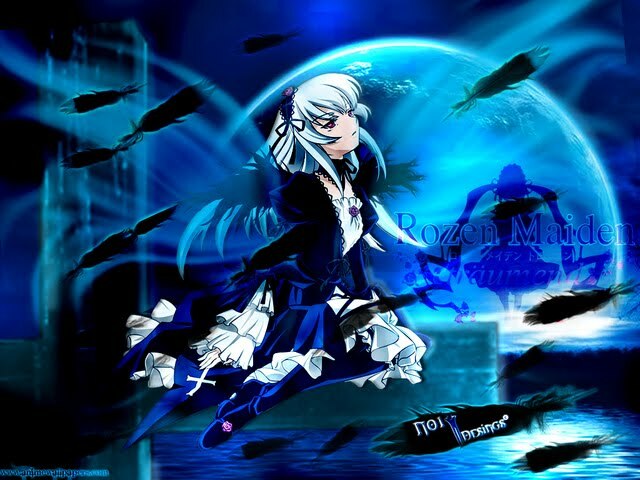 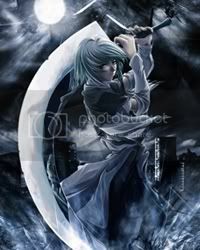 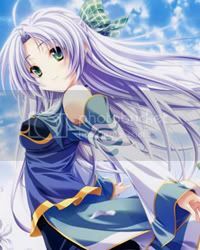 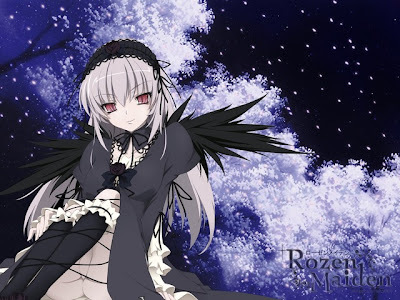 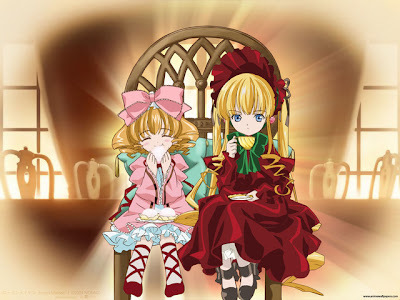 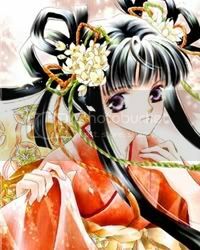 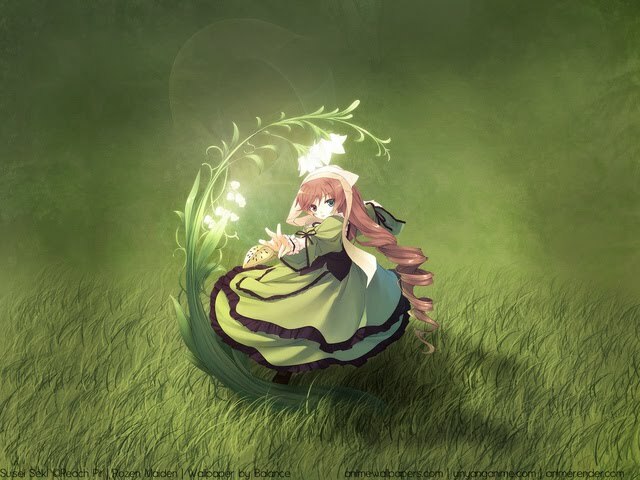 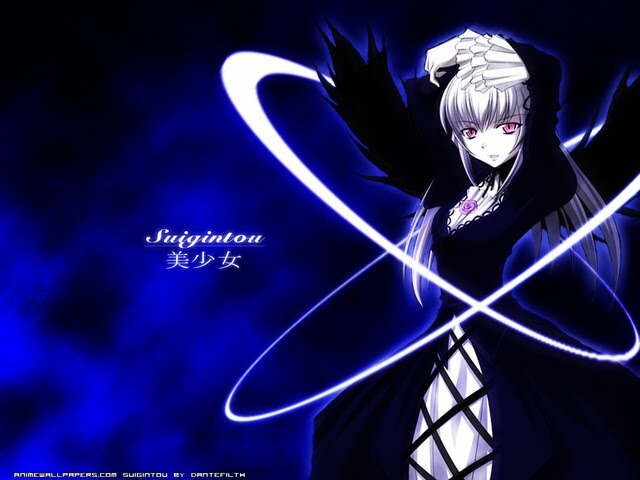 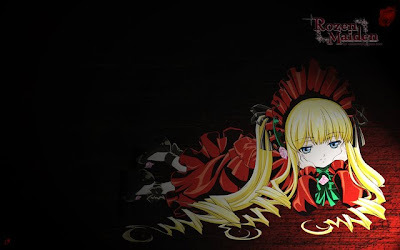 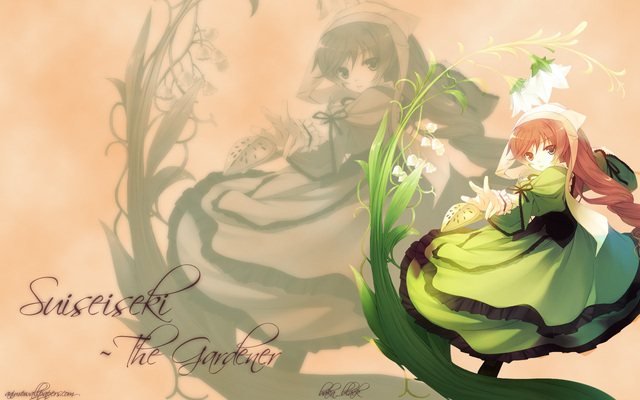 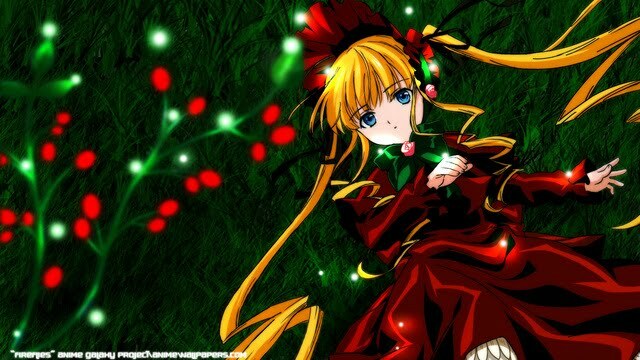 The manga was adapted as a two-season anime: Rozen Maiden, airing from October to December 2004, and Rozen Maiden: Träumend, from October 2005 to January 2006. A following two-part special, Rozen Maiden: Ouvertüre, aired on December 2006. 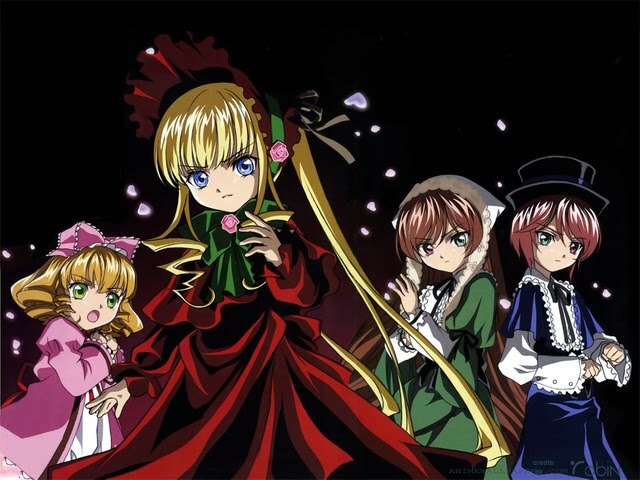 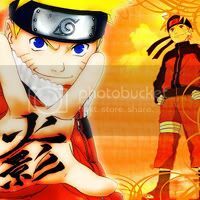 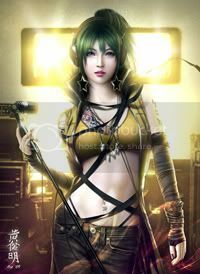 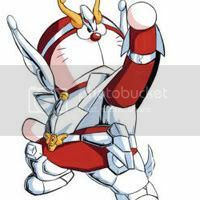 The anime held various differences from the original plot of the manga.